We’re just about to get ready for the next farming season. But before we start to dig into the next round of seeding and planting, we’re holding a sale on our scrumptious gourmet raw honey. Take advantage of our discount made for our loyal customers and blog readers. Normally our honey sells for $19 for 11oz, but for now until this coming Sunday (March 12th) we’re selling our honey at $17 for 12oz. Normally we sell out of our honey by the beginning of summer, and we usually don’t set up discounts. But this year, we would like to enliven our loyal fans and friends coming out of our cold Alaskan winter with a little pre-spring sweetness and delight. Also, pollen season will be upon us soon, and I keep hearing that the local honeys help–don’t know if that’s true, but a little honey in a hot tea sounds great, regardless. Come by our farm stand at the Mall at Sears (in mid-town Anchorage), where we participate in the winter farmer’s market, called the “Center Market”. This market is set up inside the mall in the main hall on Wednesdays and Fridays from 10am to 6pm and on Saturdays from 10am to 4pm. 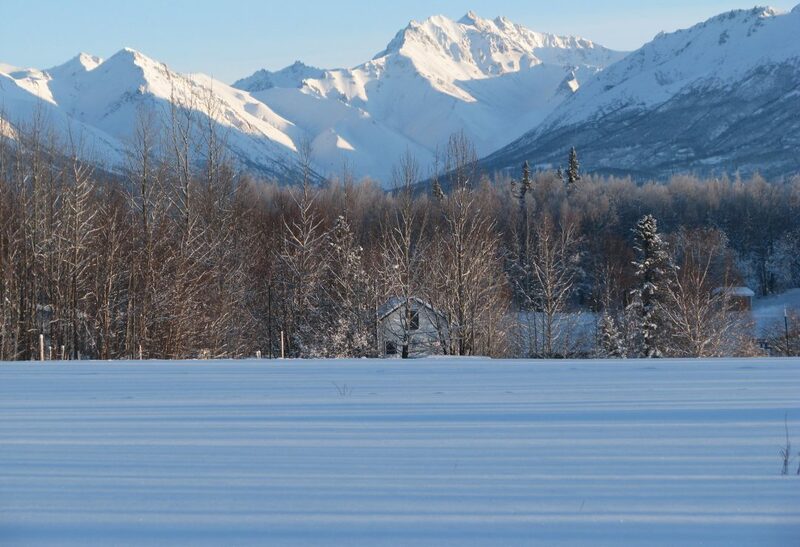 Or you might stop by our “on the farm” store, located at 5705 N Farm Loop, just on the outskirts of Palmer, Alaska. Our on the farm store is open Thursday through Sunday from noon to 6pm. Our sale ends soon, so come by and visit us and enjoy our gourmet honey!